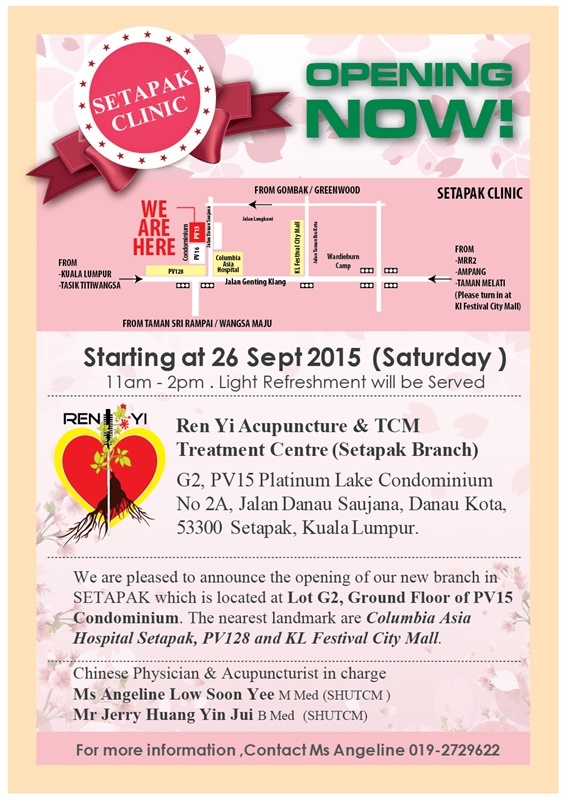 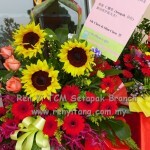 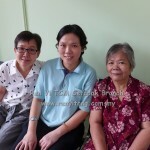 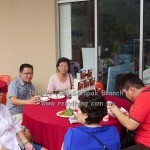 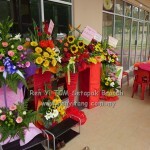 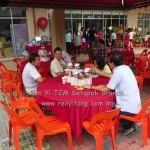 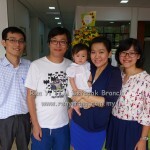 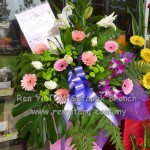 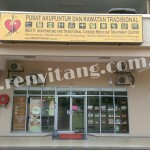 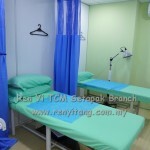 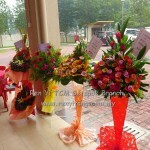 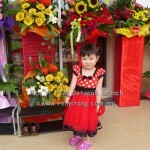 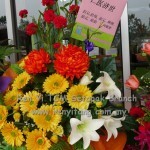 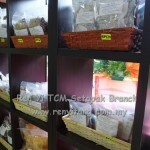 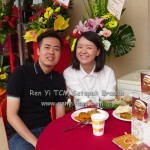 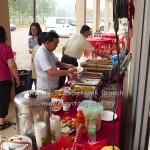 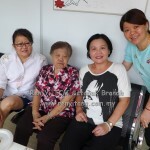 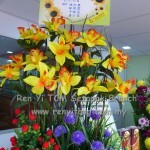 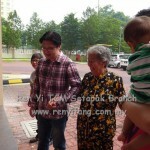 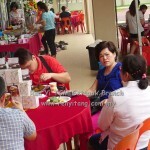 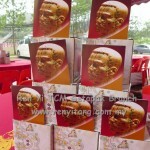 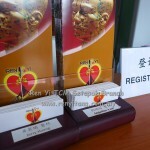 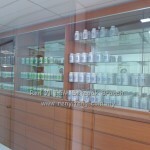 We are delighted to announce that Ren Yi TCM has expanded to open a new branch in Setapak . 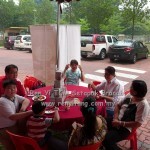 G2,PV15 Platinum Lake Condominium.No 2A,Jalan Danau Saujana,Danau Kota,Setapak. 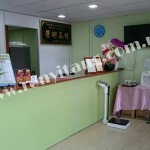 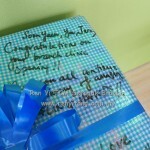 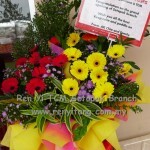 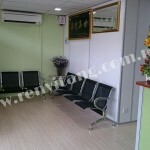 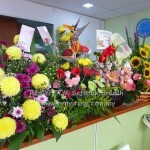 with the same quality and service you have come to expect of us.